Endoscopy is a field where general surgeons and gastroenterologists overlap. Surgeons were the first doctors to develop endoscopy and therefore carry a special knowledge and expertise. 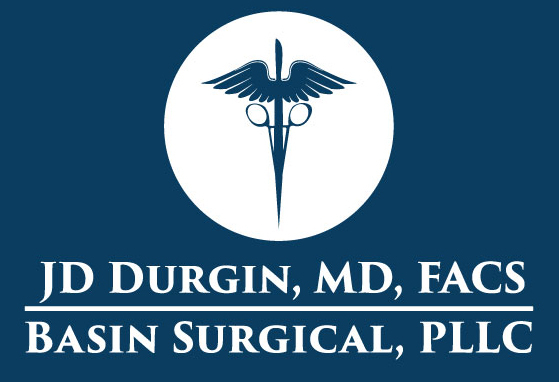 Dr. Durgin utilizes a nurse anesthetist for The majority of his upper endoscopy and colonoscopy. 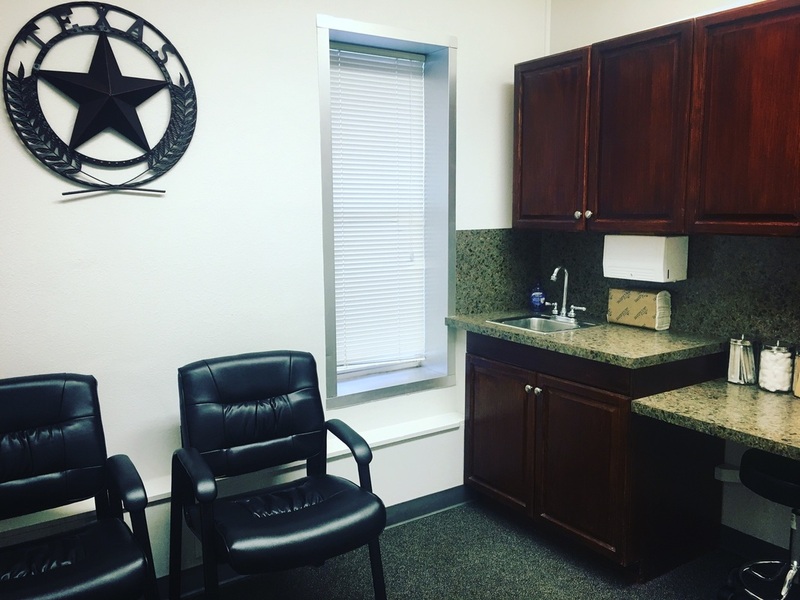 This advanced anesthesia provides a smoother procedure and recovery for the patient.